Eminent domain is a federal or state government’s power to acquire private property for public use. 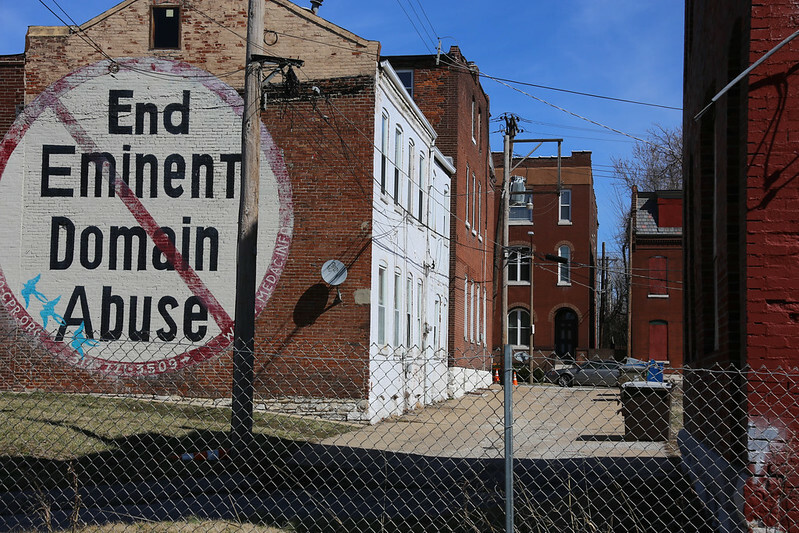 According to the fifth amendment, eminent domain is only possible if the government compensates the owners for the fair market value of their property. This power is normally exercised for public uses such as construction of buildings and facilitating transportation (such as the 1956 National Defense Highways Act). This power is essential to the government in order to provide more for residents. It allows society to progress and allows the economy to flow.